To read previous posts, click on the letter! Is that a woodpecker? Not sure, but I see that bird. yep- it's a Gila Woodpecker! Have a terrific day! I imagine the holes these woodpeckers leave become homes for other creatures. At my blog "L" is for Lust. 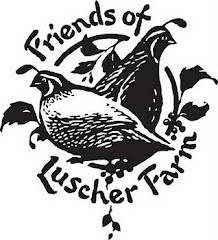 Woodpeckers are fun to watch, but not fun to hear when you are trying to sleep and one is pecking on the wood burning stove pipe to make the bugs run out from under the flashing. 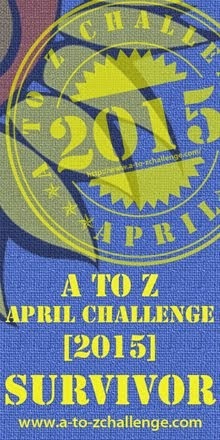 A to Z Challenge plus Sunday Shadow Shots! 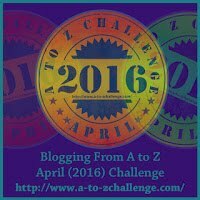 A to Z Challenge April 21, 2016 R is for Red! Magpie Tales #311 Too Much Fun!